Gunnychief joins Rob and Brun for this weeks show. 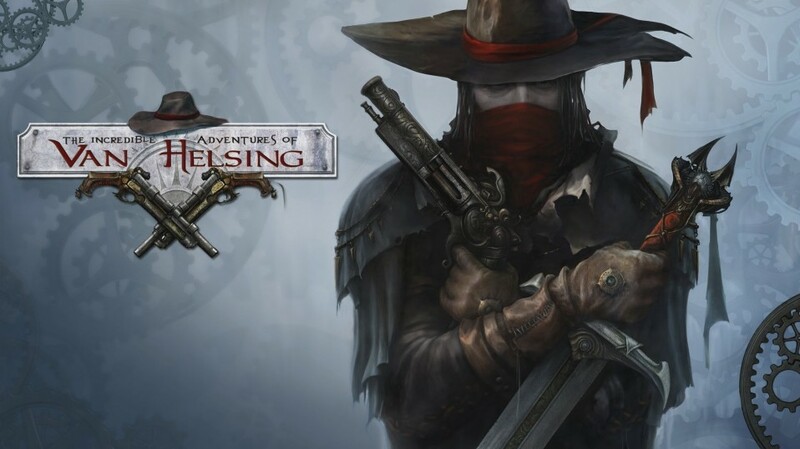 The guys talk about what they’ve been playing including van Helsing and Siege. Then we hear all about Gunnychief as he was voted the TXL Community member of the Year 2015. Enjoy!